The fourth Sustainable Earth Sciences (SES) Conference will be held alongside the Near Surface Geoscience Conference & Exhibition 2017, the 23rd European Meeting of Environmental and Engineering Geophysics, and the Second European Airborne Electromagnetics Conference. These events will take place on September 3 - 7, 2017 at the Clarion Hotel & Congress, in Malmö, Sweden. The SES conference series is a relatively new initiative and aims to bring together geoscientists working in CO2 storage, geothermal applications, deep earth storage solutions and related topics. 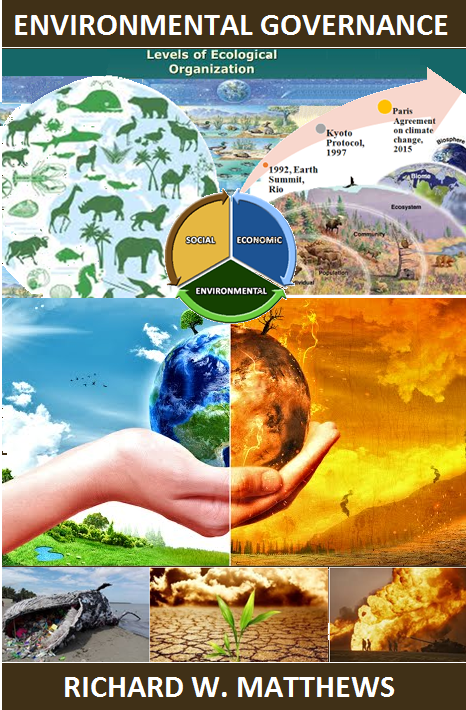 To meet the challenges of the present and future energy demand, the geosciences play an increasingly important role in the sustainable use of the Earth and its resources and in the conservation of our environment. 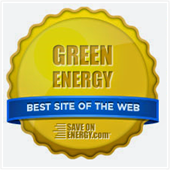 Numerous technologies (storage of gases, geothermal, waste disposal, oil & gas, mining, etc.) use the subsurface – sometimes in synergy, sometimes in competition. SES 2017 seeks to address these challenges and promotes the development of applied geoscience and technology with regard to sustainable use of the Earth and its limited resources. This event affords an exciting opportunity to engage in the exciting developments in the emerging field of Sustainable Earth Science incorporate a wide range of subjects and professional interests. A carefully selected program with numerous highlights along with commercial exhibitors will present attendees with the latest achievements in geophysical equipment, technology, and services.As a Division of EAGE, this forward-looking, influential association has attracted more than 4,200 affiliated members. 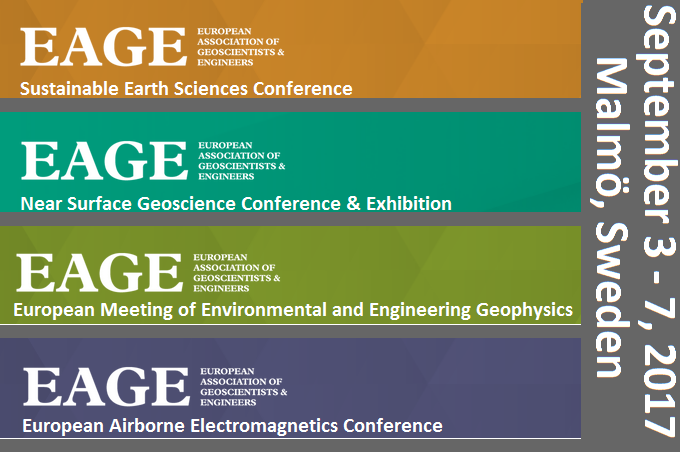 The 23nd European Meeting of Environmental and Engineering Geophysics and two parallel events; the Second European Airborne Electromagnetics Conference and the Fourth Sustainable Earth Sciences Conference. It will be a three-day scientific conference covering a wide array of issues related to Near Surface Geosciences including plenary talks, oral and poster presentations, an exhibition and field demonstrations. 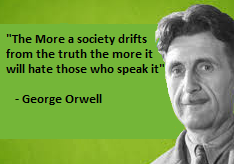 Furthermore, on the Sunday preceding the conference, two workshops, and a short course will be offered. Different Field Trips will be organized immediately following the conference. This is the second European Airborne Electromagnetics Conference. EuroAEM is a European forum for innovative research and novel applications in the field of airborne electromagnetics (AEM). European research groups provide a significant part of the global AEM development and European companies are major suppliers of AEM technology. In addition, both the technology and application are in a stage of tremendous development. Witness the activities of Sweden a country with a long-standing tradition in applied geophysical research and a most vibrant and active geophysical community in academia, industry and the public sector. Malmö is the largest city in the Skåne region and it offers a strategic location at the gateway between Scandinavia and Northern Europe with excellent transport links to Denmark and the Continent. Skåne was a stronghold of the Viking era and it possesses beautiful scenery including farmlands, forests, lakes, castles, manors and medieval churches.